Add funds to your PlayStation® Network wallet without the need for a credit card. Top up your PSN wallet to purchase thousands of exclusive games, add-on content, movies, music and more through PlayStation®Store and Sony Entertainment Network Store, accessible with your PS4, PS3 or PS Vita. Sign in to PlayStation Network on your PS3, PS4, PSP or PC using Media Go. Head to PlayStation Store and select the Redeem Codes icon at the top of the page. 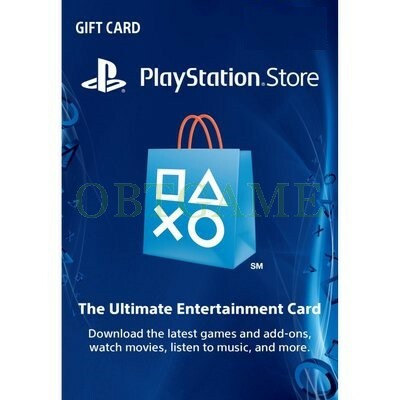 Enter the PSN card code and the funds will be added to your wallet instantly. Here is the Playstation Network Card redemption guide in further details.